All eyes will be on you when you create a truly compelling costume with this awesome Zombie Eye Kit. It has everything you need - a Rotten Zombie Eye, blending makeup, latex adhesive, brush and sponge - so the only question is how many eyes do you want in your head? 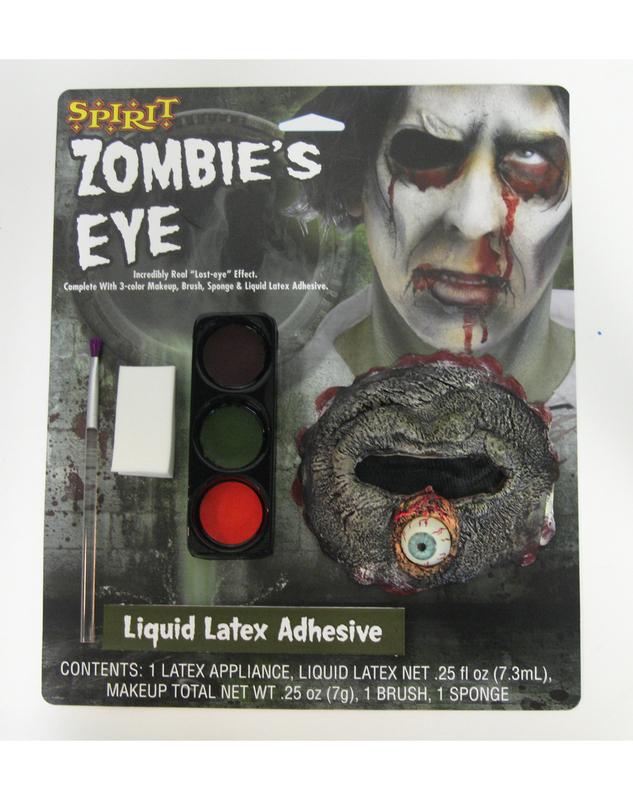 Get your very own Zombie Eye Kit or view more of the Best Zombie Makeup & Kits right now!